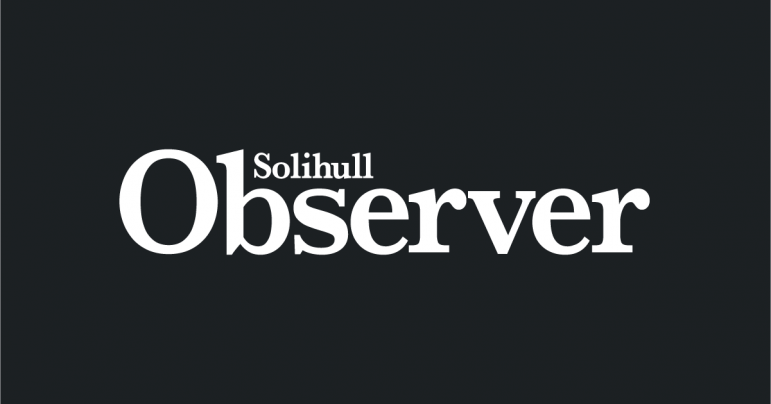 Solihull Council deserves praise for examining the potential for more borough schools to be traffic free zones on nearby roads during the school run. The pioneering pilot scheme was controversial when it was introduced on a temporary experimental basis more than a year ago at three schools. But it would appear to have been a success – with families and pupils, motorists and pedestrians finding new ways of negotiating journeys. That has to be good for families’ health, schoolchildren’s safety, and the environment. The proposed expansion to other locations should be fairly considered with households, schools and communities fully consulted and informed at every stage. But if the response is positive and people want it, it will be welcome good news.